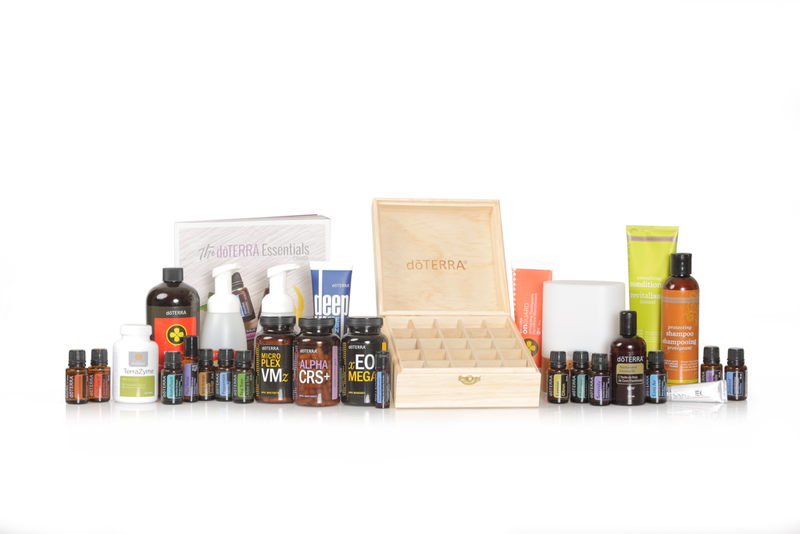 If you set up your wholesale customer account you can purchase all doTERRA products at 25% off! Choose one of our popular starter kits OR get the wholesale account ($42CAD / $35USD) and add products individually! If you choose a starter kit, you get your wholesale account for FREE!  Choose the Wholesale Customer option to purchase doTERRA at 25% off for a full year whenever you want to shop. The Enroller ID should already be filled for you but if it isn't, enter 5054245 in the box and Sabrina (Keck) Goeldlin will appear.  As soon as you’ve completed the steps above, email me at s.goeldlin@gmail.com with subject line ‘ready to roll’ so I can add you to my Facebook group and also tuck a little love package in the mail to you! If you need help or are interested in an information evening, you can invite me to talk about doTerra at your home if inviting at least three other people, you can also keep your eye out for invites to information sessions at my home on facebook events, (like my page on facebook), or you can email me to schedule a one on one over the phone or facetime. Can’t wait to welcome you to this journey of growing + glowing together!